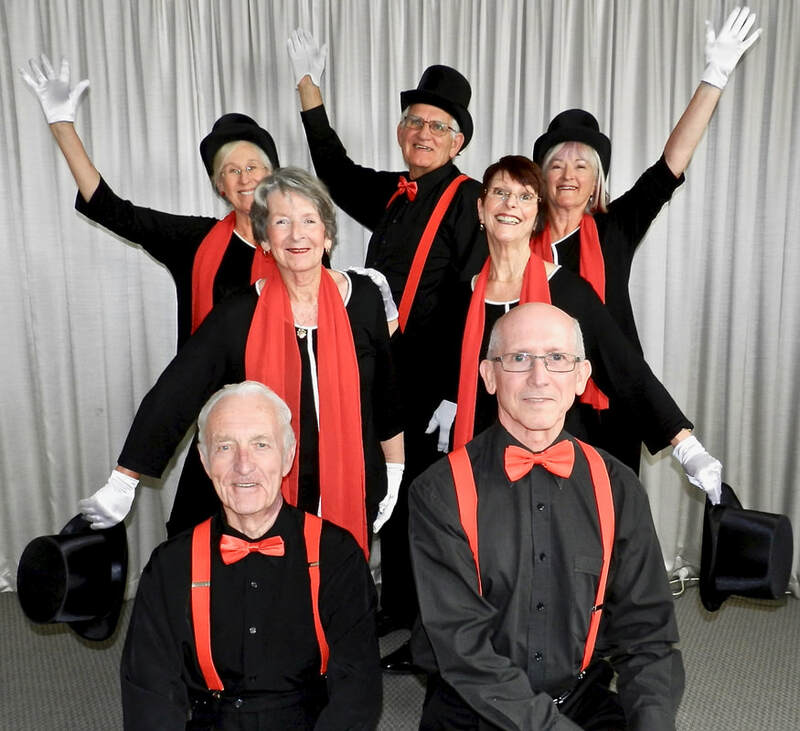 Act Your Age Community Theatre known as AYA, based in Hobart, Tasmania, Australia, has been performing variety entertainment to audiences since 2006. 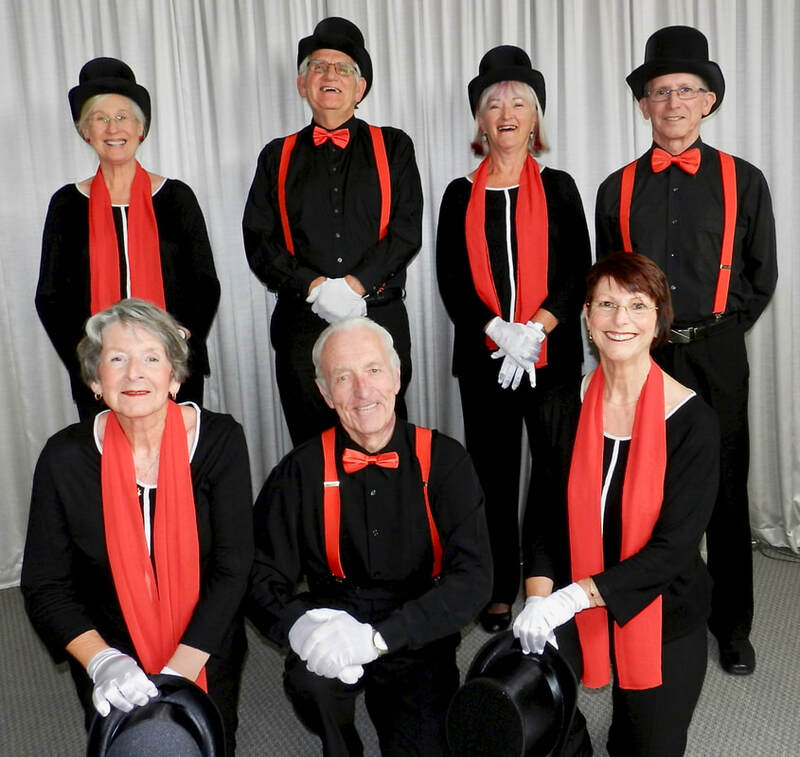 Thirteen years later in 2019 after several creative evolutions, we are offering up to a one hour vaudeville style program to audiences in the surrounding area of Hobart, Tasmania, attracting return bookings from previous years. anything can happen - and usually does! Performers rehearse regularly with gigs along the way. Performance requests in 2018 flowed in. Here in 2019....the creative momentum is being maintained with more bookings. AYA does require a donation to cover overheads for a performance.